Pick the information layer you would like to see. Mr. Nigel Cockroft is the General Manager of San Francisco-based Jinko Solar U.S. Inc. and responsible for PV Module Sales and Operations in the US and Canada. 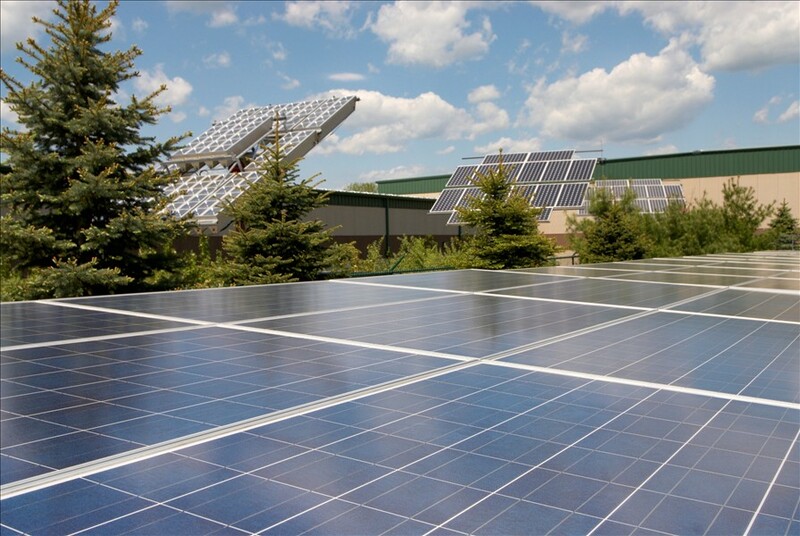 Prior to joining the company, he served as Head of North America System Integration Sales at GCL Solar and as a Senior Director of Sales at Hanwha SolarOne. Before working in the Solar Industry Mr.Cockroft had served in Executive Management roles in Development, Production and Sales/ Marketing for Silicon-Valley based Fiber Optics company Gemfire Corporation, building upon a 7 year R&D Management role at Los Alamos National Laboratory and a PhD in Physics from the University of Canterbury in 1987. Ascent teams up with the Broncos, Walmart & Frys to market its product line to consumers. Many of us have seen electric vehicle charging stations at shopping malls popping up, but have you seen EVSI Solar Tree? Jinko returns to profitability and claims to be the cost leader. How are they doing it? 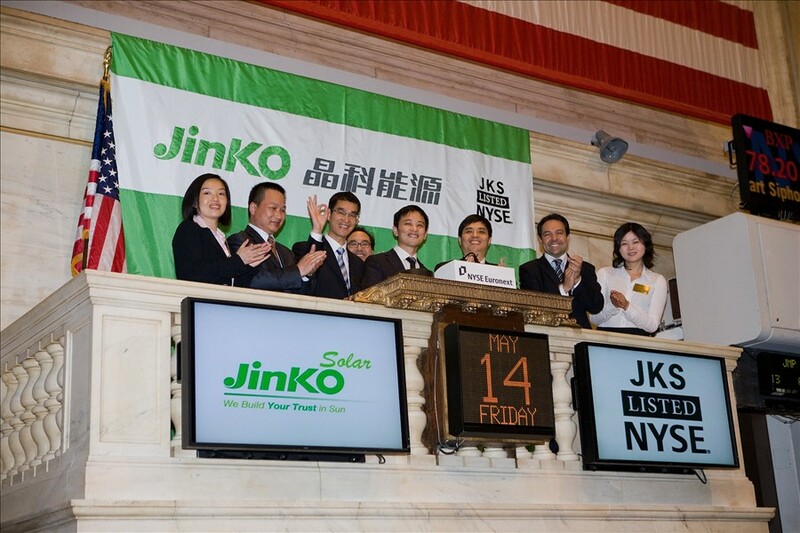 NEW YORK, Sept. 19, 2013 /PRNewswire-Asia/ -- JinkoSolar Holding Co., Ltd. ("JinkoSolar" or the "Company") (NYSE: JKS), announced today that its follow-on public offering of 3,800,000 American depositary shares, or ADSs, each representing four ordinary shares of the Company at par value US$0.00002 per share, was priced at $16.25 per ADS. The offering is expected to close on September 25, 2013. 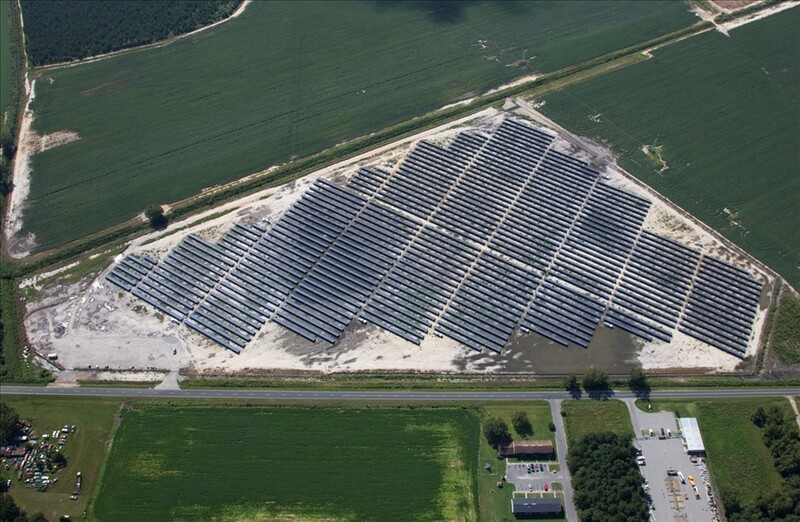 JinkoSolar has granted the underwriters a 30-day option to purchase up to an additional 570,000 ADSs. 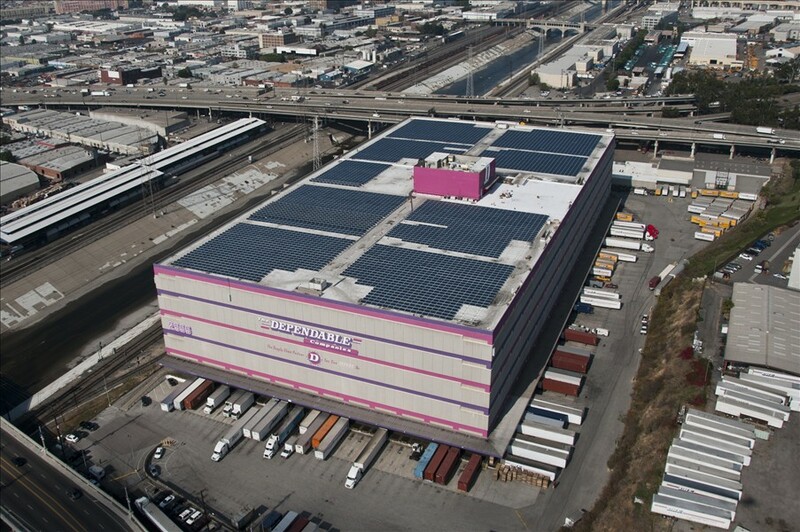 JinkoSolar intends to use the net proceeds from this offering for general corporate purposes, which may include expanding manufacturing capacity, the development of solar power projects and working capital. The Company's management will retain broad discretion over the use of proceeds, and the Company may ultimately use the proceeds for different purposes than what it currently intends. Pending any ultimate use of any portion of the proceeds from the offering, it intends to invest the net proceeds in short-term, marketable instruments. Credit Suisse Securities (USA) LLC, J.P. Morgan Securities LLC and Jefferies LLC are joint bookrunners for the offering. The offering will be made pursuant to the Company's shelf registration statement on a Form F-3/A filed with the Securities and Exchange Commission on August 14, 2013, which became effective on August 15, 2013. This press release does not constitute an offer to sell, or the solicitation of an offer to buy, securities and does not constitute an offer, solicitation or sale in any jurisdiction in which such offer, solicitation or sale would be unlawful. The Company's registration statement on Form F-3/A and final prospectus supplement are available from the SEC website at: http://www.sec.gov. Copies of the final prospectus supplement and the accompanying prospectus may be obtained by contacting Credit Suisse Securities (USA) LLC, Attention: Prospectus Department at Eleven Madison Avenue, New York, New York 10010-3629 or by telephone at (800) 221-1037, from J.P. Morgan Securities LLC, Attention: Broadridge Financial Solutions at 1155 Long Island Avenue, Edgewood, New York, New York 11717 or by telephone at (866) 803-9204, or from Jefferies LLC at 520 Madison Avenue, New York, New York 10022 or by telephone at (877) 547-6340. * Data delayed 30 minutes. Information provided by yahoo! Have a full control over the supply chain to achieve the highest quality for their products and a very efficient cost structure. Mr. Chen Kang Ping is a Founder and serves as the Chief Executive Officer and Director of Jinko Solar Co., Ltd. (formerly, JinkoSolar Holding Co. Ltd.). Mr. Xiande Li Co Founded JinkoSolar Holding Co., Ltd. and serves as its Chairman of the Board. Mr. Li served as the Marketing Manager of Zhejiang Yuhuan Solar Energy Source Co., Ltd. from 2003 to 2004. Mr. Li responsibilities included overseeing and optimizing day-to-day operations. From 2005 to 2006, he served the Chief Operations Supervisor of ReneSola Ltd., a related company listed on the AIM market of the London Stock Exchange in 2006, then dual listed on the NYSE in 2008, where he was in charge of marketing and operation management. Mr. Li serves as the Chairman of the board of directors at Jiangxi Jinko. He is the Co-founder of Jinko Solar Co., Ltd. and serves as its Chairman. Mr. Xianhua Li is Co-founder of JinkoSolar Holding Co., Ltd. and serves as its Deputy General Manger and Vice President. Mr. Li served as the Chief Engineer of Yuhuan Automobile Company, where his major responsibilities included conducting and managing technology research and development activities and supervising production activities, from 1995 to 2000. From 2000 to 2006, he was the Factory Director of Zhejiang Yuhuan Solar Energy Source Co., Ltd., where he was responsible for managing its research and development activities. He serves as a Director at JinkoSolar Holding Co., Ltd.
Mr. Longgen Zhang has been the Chief Financial Officer at JinkoSolar Holding Co., Ltd. since September 2008. Mr. Zhang served as Chief Accounting Officer of Xinyuan Real Estate Company Ltd. until August 2008. Mr. Zhang served as the Chief Financial Officer of Xinyuan Real Estate Company Ltd., from August 2006 to August 31, 2008. He joined Xinyuan Real Estate in February 2006. Mr. Zhang served as Chief Financial Officer of Crystal Window and Door Systems, Ltd. in New York, U.S. from 2002 to 2006. He served as a Director of Xinyuan Real Estate Company Ltd., from August 2006 to December 2008. Mr. Zhang is a U.S. Certified Public Accountant. Mr. Zhang holds a Masters Degree in Professional Accounting and a Masters Degree in Business Administration from West Texas A&M University, and a Bachelors Degree in Economic Management from Nanjing University in China. Mr. Haitao Jin served as a Deputy General Manager of Shenzhen SEG Group Co., Ltd. and General Manager of SEG Co., Ltd. from 2001 to 2003. From 1993 to 2000, Mr. Jin was a General Vice President and Duty General Manager of Shenzhen Electronics Group Co., Ltd. Mr. Jin has been deputy chairman of Shenzhen Chamber of Investment and Commerce since 2004. He has been an Independent Director of JinkoSolar Holding Co., Ltd. since September 2008. In 2002, he became an honorary professor at the Wuhan University of Science and Technology. Mr. Jin received his master’s degree in management psychology in 1987. In 1996, he received his masters degree in engineering science from Huazhong University of Science and Technology. Mr. Zibin Li has been a Consultant of the municipal government of Chongqing City and Dalian City since 2006. Mr. Li also serves as a Consultant at Shenzhen Capital Group Co., Ltd. Mr. Li served as a Vice Director of National Development and Reform Commission and Vice Director of the Office of Steering Committee of West Region Development of the State Counsel from 2000 to 2005, and a Member of the Tenth National Committee of The Chinese Peoples Political Consultative Conference from 2003 to 2005. Mr. Li served as Deputy Mayor of Jinxi, Liaoning Province from 1989 to 1991, Deputy Minister of the Ministry of Chemical Industry from 1991 to 1994, Deputy Mayor of Shenzhen from 1994 to 1995 and Mayor of Shenzhen from 1995 to 2000. He also has been Chairman of China Association of Small and Medium Enterprises since 2006. Mr. Li has been an Independent Director at JinkoSolar Holding Co., Ltd. since July 10, 2009. Mr. Li received a Bachelors degree in Chemical Engineering from Tsinghua University in 1964. Mr. Stephen Markscheid, Steven, serves as the Chief Operating Officer and Chief Executive Officer of Hong Kong Unit at Synergenz BioScience, Inc. Mr. Markscheid served as the Chief Executive Officer of HuaMei Capital Company, Inc. from 2006 to 2007. He has over 20 years of experience as a Corporate Finance Professional specializing in mergers and acquisitions, strategic investments, joint ventures and new business development in emerging markets. From 2003 to 2006, Mr. Markscheid served as Senior Vice President of Global Risk of GE Healthcare Financial Services. From 2001 to 2002, he served as Director of Business Development at General Electric Capital Corporation (a/k/a GE Capital) in both Beijing and Singapore. He also has held consulting, consumer and corporate finance positions for Chinese and global clients at Boston Consulting Group, First Chicago Bank, and Chase Manhattan Bank. He has been an Independent Director of CNinsure Inc. since August 2007. He serves as an Independent Director of Jinko Solar, Inc. Mr. Markscheid has been an Independent Director of China Ming Yang Wind Power Group Limited since June 2011 and China Integrated Energy, Inc. since April 2011. He has been an Independent Director of JinkoSolar Holding Co., Ltd. since September 15, 2009. He serves as a Non-Executive Director of ChinaCast Education Corporation. He served as Director of China Energy Corp. since June 2010 until July 11, 2012. He also serves on the Investment Committees of two separate Hong Kong-based private equity funds, Emerald Hill Capital Partners and Pacific Alliance China Growth Fund. Mr. Markscheid holds an M.B.A. degree from Columbia University, an M.A. degree in International Affairs & Economics from Johns Hopkins University and a B.A. degree in East Asian Studies from Princeton University. Mr. Keong Siew Wing founded Hupomone Capital Partners in 2003. Mr. Siew served as the president of H&Q Asia Pacific China and Hong Kong from 1998 to 2003 and a general manager of Fairchild Systems for Asia, managing director of Mentor Graphics Asia Pacific and managing director of Compaq Computer Corporation from January 1988 to September 1988. In 1995, he formed a joint venture with UBS AG to raise a China Private Equity Fund. He served as senior vice president of H&Q Singapore from 1989 to 1995. Mr. Siew has been an Independent Director at JinkoSolar Holding Co., Ltd. since May 2008. He was appointed by Flagship Desun Shares Co., Limited, one of the holders of series A redeemable convertible preferred shares. Mr. Siew received his bachelors degree in electrical and electronics engineering from Singapore University in 1975 and his presidential/key executive MBA from Pepperdine University in 1999.